The first Eurolab4HPC School was organized from 8 until 14 July 2018 in Fiuggi, Italy. 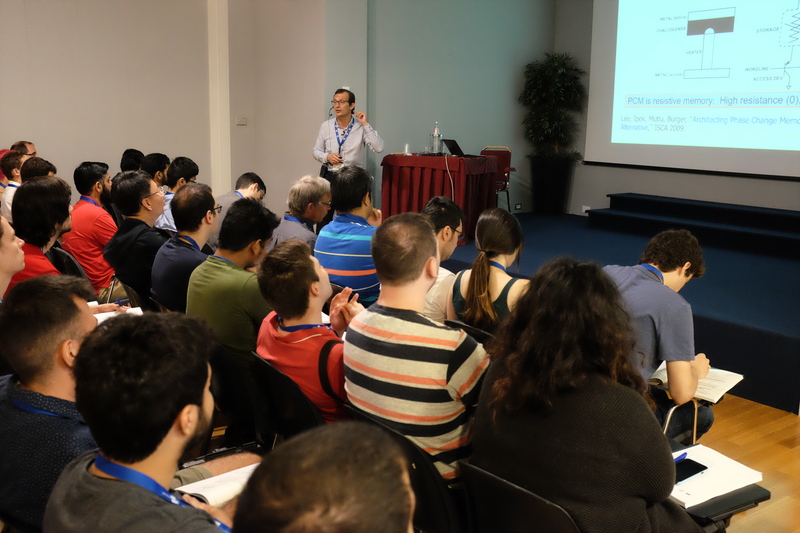 The Summer School was co-located with the ACACES summer school organised by the HiPEAC project. Eurolab4HPC organized this course track to improve the technical leadership of the members of the EUROLAB community. A total number of 48 participants attended all three courses organised by the Eurolab4HPC project. Fifteen of them received a Eurolab4HPC participation grant covering the registration fee.